Useful in many applications for safe and secure attachment. General: Useful in many applications for safe and secure attachment. Features: W.L.L. 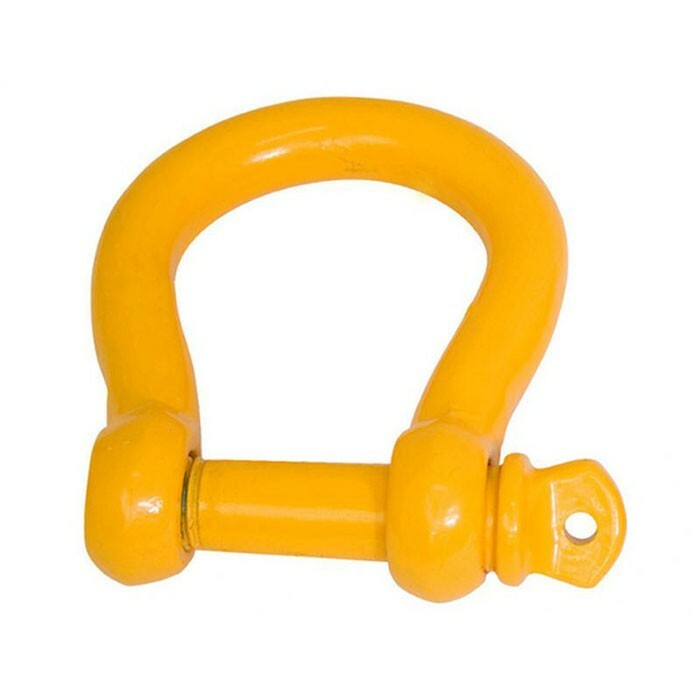 3 Tonnes Load Rating Stamped Australian Standard material grade S/6 Tested to: AS 2741 Powder Coat Finish Secure Collar pin hole for security tie wire Packaged Volume: 0.0006 M3. Net Weight: 0.55 Kg. Gross Weight: 0.57 Kg.